blogs lately, please check them out today. Don't get me wrong, some men can't be put in the following category ..... especially Mr. TLRT. can just ruin a lovely Fall afternoon. One of the month old calves in the herd that grazes the acreage outside my walled garden had lost his Mom. He called and called and called for her to no avail. This guy, who could easily have been Dad to the calf, did NOTHING! Yeah, I know these aren't pets, but still. didn't find him? What if he didn't find Mom? Should I call the rancher and let him know? If he answered the phone, he'd probably just "Ma'am" me and hang up! in the far off distance I heard the low rumble of his Mom calling to him. Hooray!! I would not make a good rancher. I was so relieved that I felt a physical burden lift from my shoulders. I do not like that big ole bull. Some bulls should just not have children. Some cows need to watch their babies better. bull wouldn't let a coyote get the little guy, but I didn't believe him. my kitchen windows, when I should have been making dinner. and there are only 6 feeding ports on the feeder! Some are sharing a single feeding port! There are two identical feeders within a few feet of this one with an equal number of guests. Amazing that they don't put each others eyes out with those wings all a flutter! Enough play time, back to dinner! 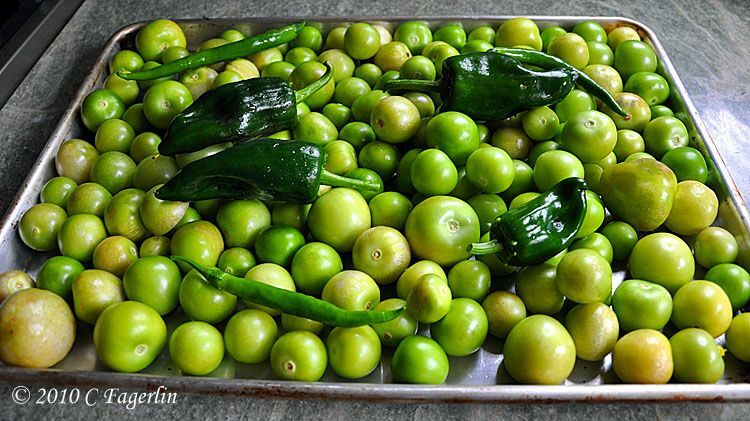 and salsa verde put in the freezer. And daily bouquets for the table. Thanks so much for stopping by again this week for a bit of my outdoor view. 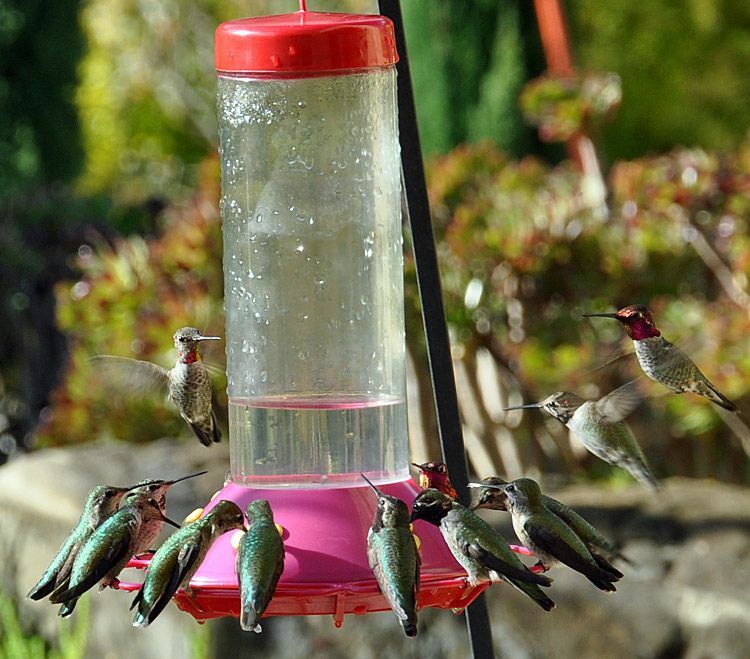 OMGoodness I am blown away at ALL the hummers,I am lucky to get two,how did you do that? Oh girl! I love all those photos of the Hummingbirds. How fabulous!! I'm glad the little calf found his mama! 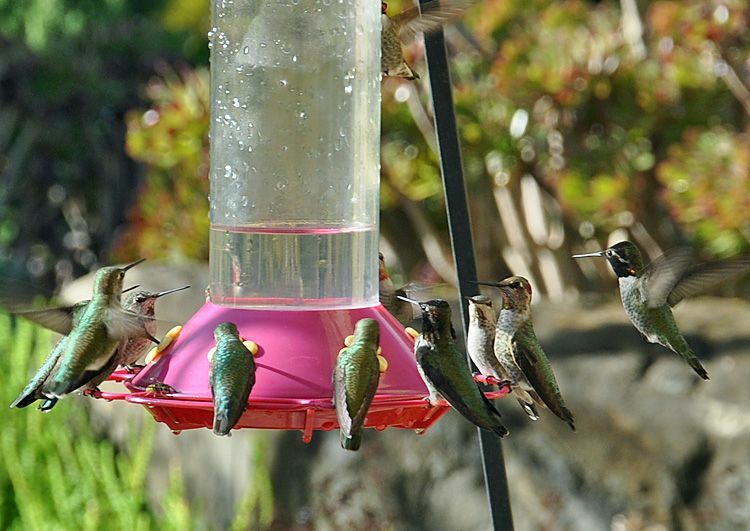 That looks like a Hummingbird Buffet. Loved all your words and pictures. WOW! 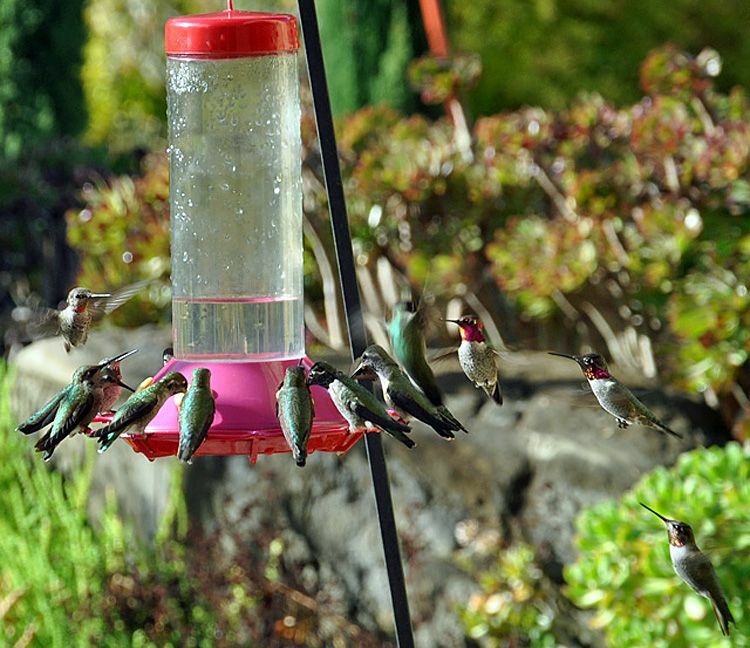 I have never seen so many hummingbirds at once...even in a bird sanctuary! That ol' steer seems to have watchful eyes...and wisdom. Glad the calf found its mama...I'd make a terrible rancher, too. 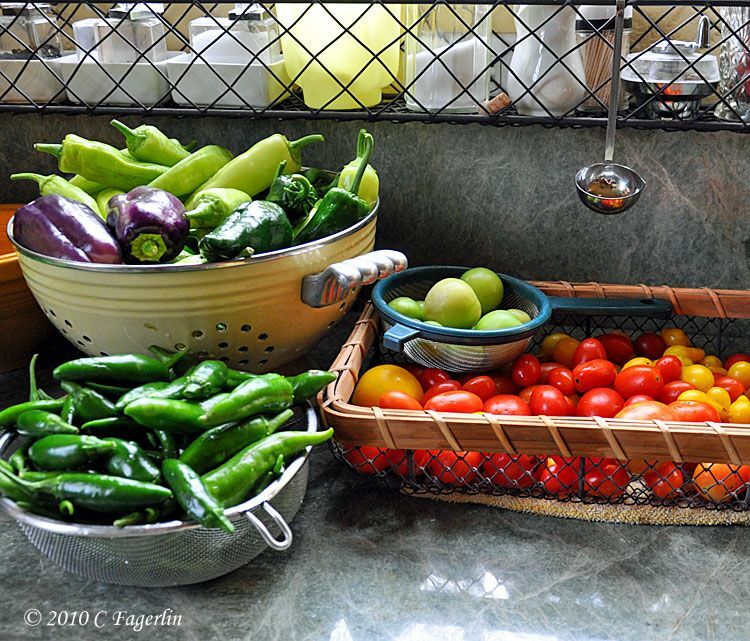 And I am in awe of your garden offerings...Beautiful photos!!! Wow, amazing! And what a beautiful blog! Oh, my goodness gracious!! All those fresh veges!!! What a big bull!! The hummingbirds are so amazing. You got some great pictures. Whatever are you doing to get even ONE hummer there? I'd pay money to have my favorite bird visible ... this is awesome! Sniff, boo-hoo! What gorgeous pictures! I bookmarked this so I can come back and view the links of other hummer posts. I'm visiting by way of Susan's Outdoor Wednesday party. I totally empathized with your "lost calf" dilemma. I had almost the exact same thing happen to a little calf in the pasture down the street from my farm. We were afraid the coyotes and bobcats would get him, as well. We actually used our car to force him back to where his mama was. 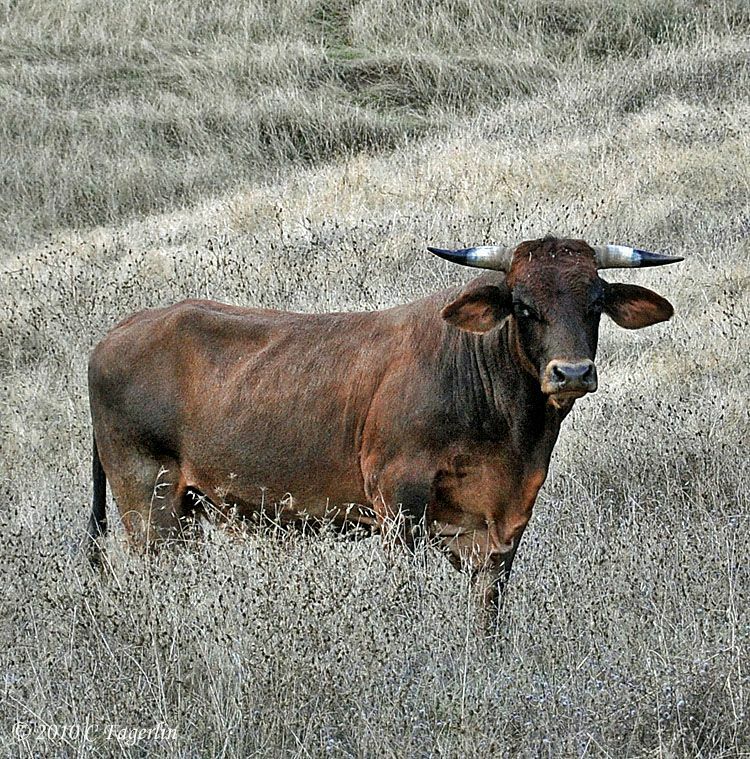 I love your atmospheric photograph of the bull. 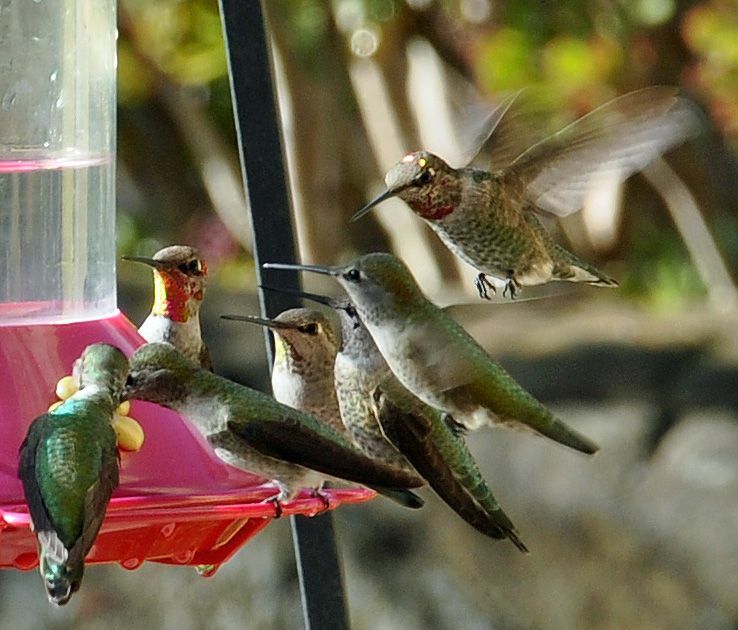 We have hummingbirds in our garden but I have never seen so many all at once. Are they not are usually very territorial? Oh how stressful to hear that baby calf calling and calling! The hummmers and the harvest look amazing! Oh my goodness, this is beautiful. Looks like a postcard. What a blessing for you to watch it before your eyes. 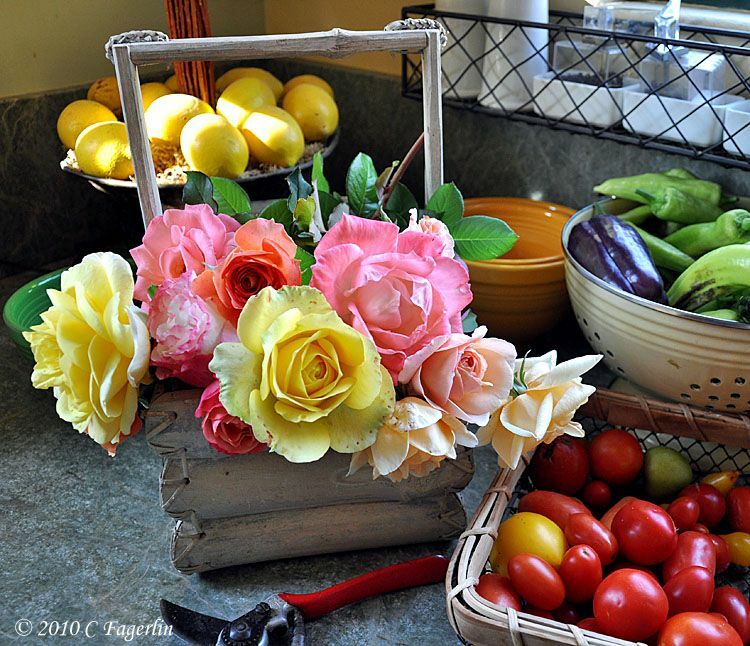 Love the vegetables and flowers too. Delightful. 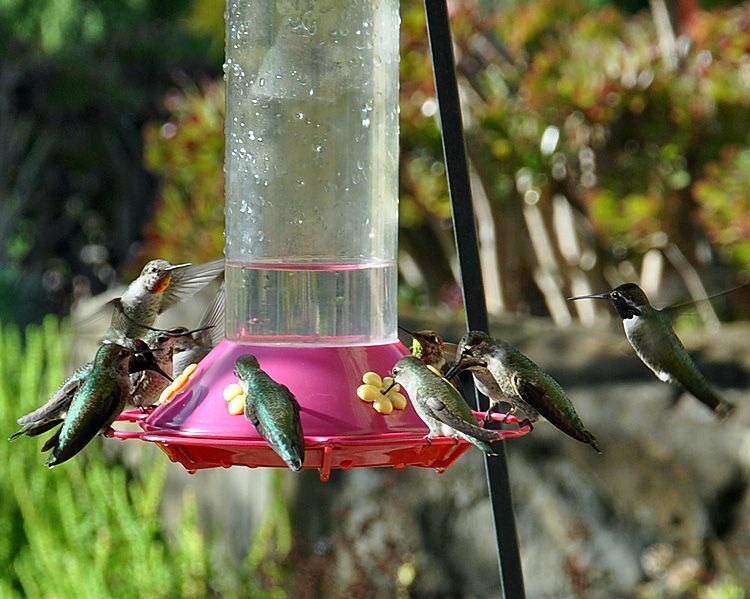 The hummers sure are hungry. Where do they go for the winter? Candy, I just love your cow story! You don't take any bull from anyone, huh? Georgeous hummers - I get one, two at the most in my yard each year. What wonderful pictures. At first I thought the birds were ornaments. I can't believe how many there are. Great post. I love your post today, It is a happy ending for the calf. Smile. We live where there are lots of cows and lots of new calves. I always wonder why they are born in the fall. I worry about the winter cold. they do get very furry and are so adorable. The bulls are penned in by themselves. 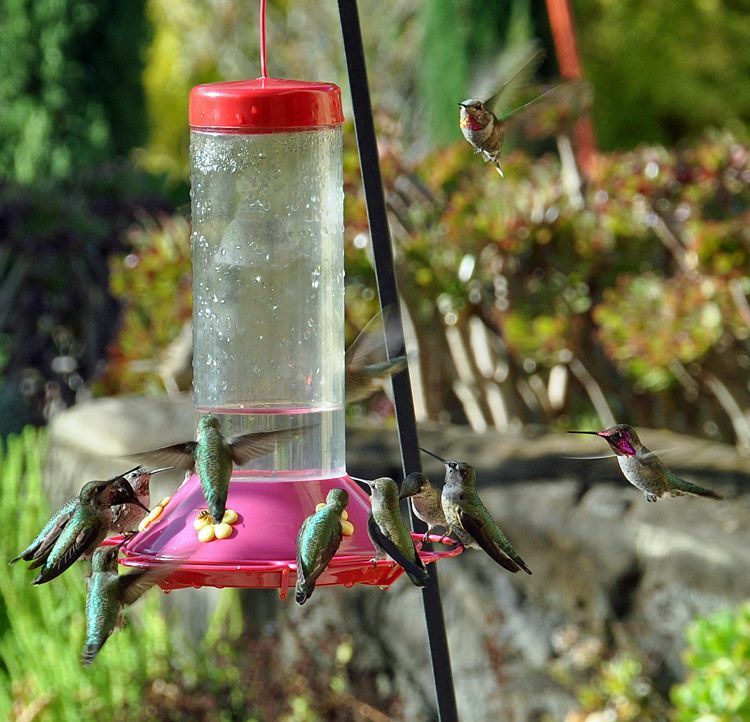 I am stunned at the many hummingbirds you have. We only had about 3 this year. I still wonder where they were this summer. I am going to get some new larger feeders for next summer. Your photos are magnificent. 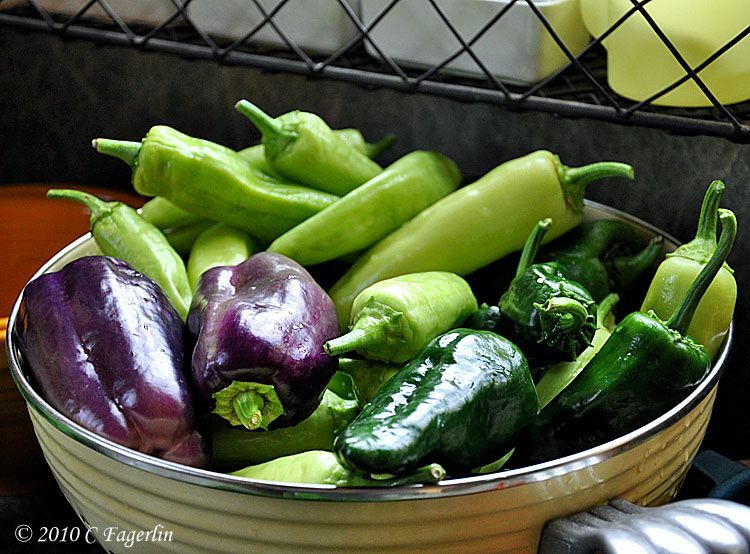 So are your veggies. Great post...I think the bull would have protected the calf too...they usually do that. 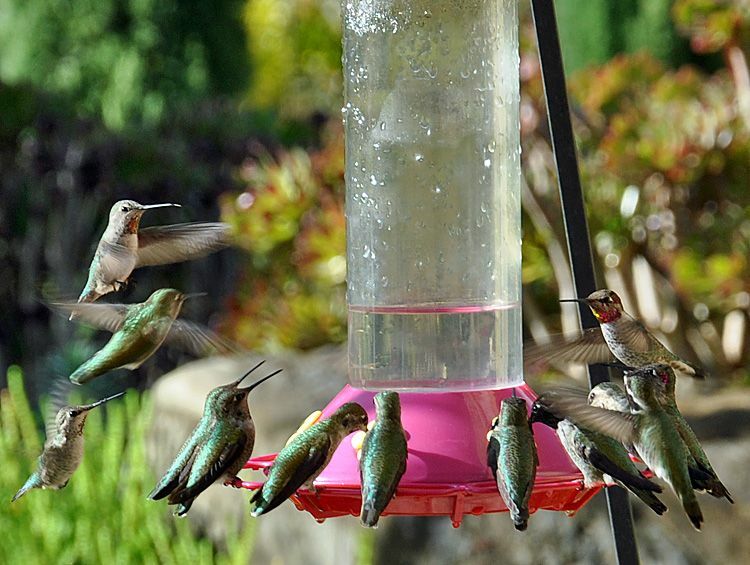 I can't believe how many hummers you get at once. We have lots here year round, but they fight over the feeder, plus I grow all the flowers they love and right now they are very into the Autumn sage...it's their favorite in my parts. Many of them live up in the oak trees at the back of our property year round. The males are territorial, but there are so many that guarding the feeders is really a losing battle. Out of camera range there are aerial battles going on all over the garden. Meanwhile the females just wait for the hubbub to settle down and continue eating. 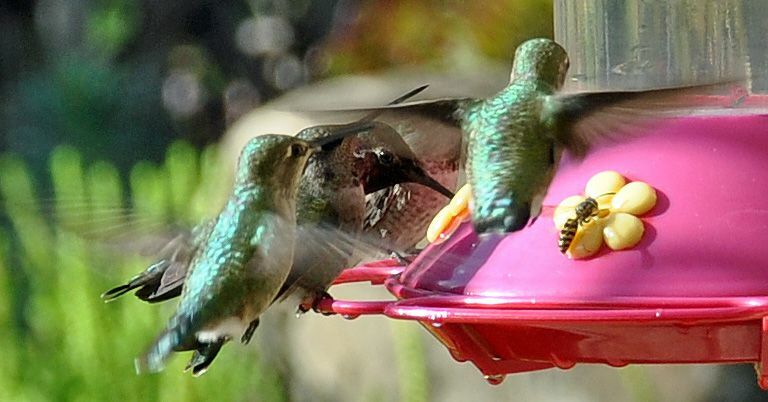 Now that the temperatures are cooling down (45-50F at night and 60-75F during the day) the hummers are consuming 3 Quarts per day. 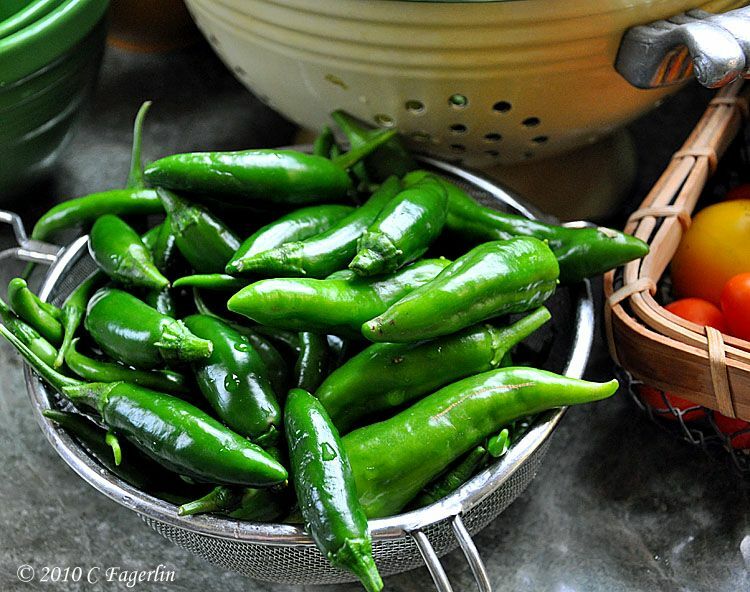 At the height of the summer heat it is usually about 2 quarts a day in addition to all the plants I grow that they love. I have many succulents that bloom at different times of the year and those are their favorites. I usually make sure at least one feeder is full at dusk ..... just after the hummers head for bed. That way I'm sure they will have food as the sun rises. If the feeders are all empty at sunrise, they will dive bomb me and follow me out to the koi pond to feed the fish, screeching and complaining all the way. Thanks again for stopping by, more from the garden Tuesday pm.